ARGGGH! So turn off your TV, put your feet up, unplug your Jukebox and try another flavour. 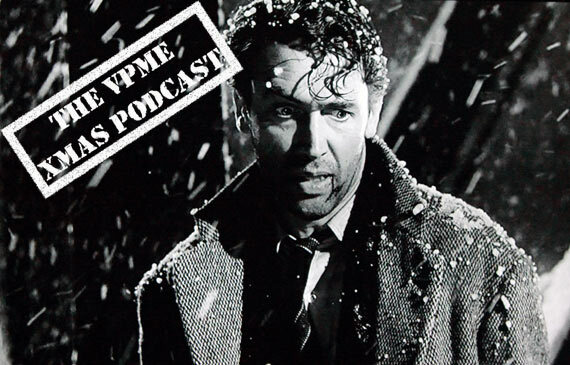 Here at the VPME we’ll try to soothe away your worries and provide escape and hope in the shape of our our latest pod-cast! And let us not forget “hope is a good thing, maybe the best of things, and no good thing ever dies.” I mean what are you without hope ? A shrivelled, soulless slime sucking shell, devoid of compassion and humanity. In short. . . Melanie Phillips. 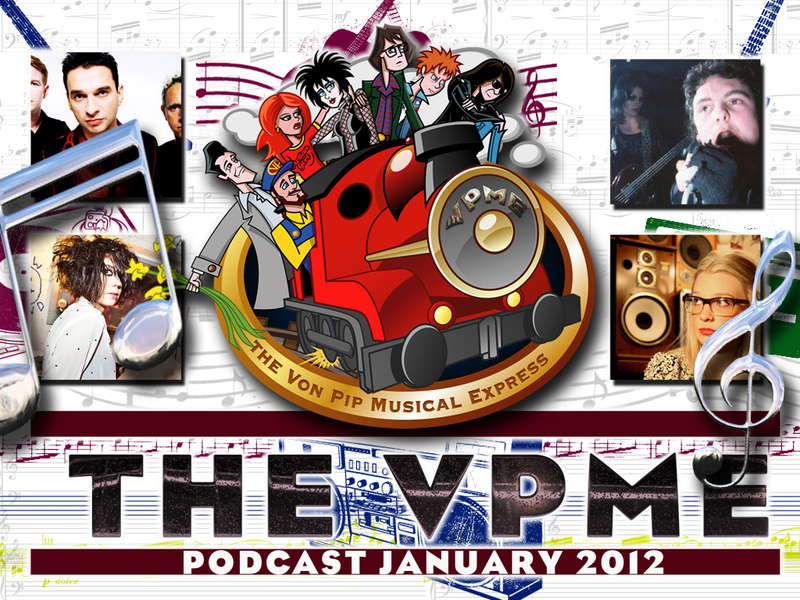 Ahead of our album of the year special it’s time to . . . .
…. 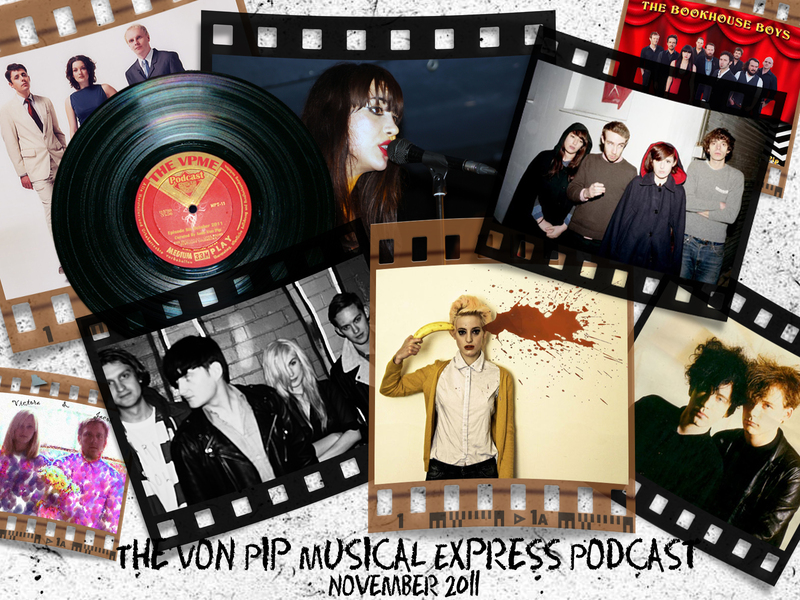 With special guest appearances from Dum Dum Girls, Sarah Nixey, Howling Bells, Kyla La Grange, Lush and loads more. 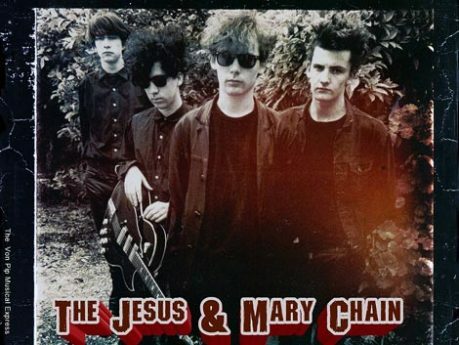 To celebrate the re-issue of all six studio albums as deluxe editions we present a special Jesus and Mary Chain podcast. 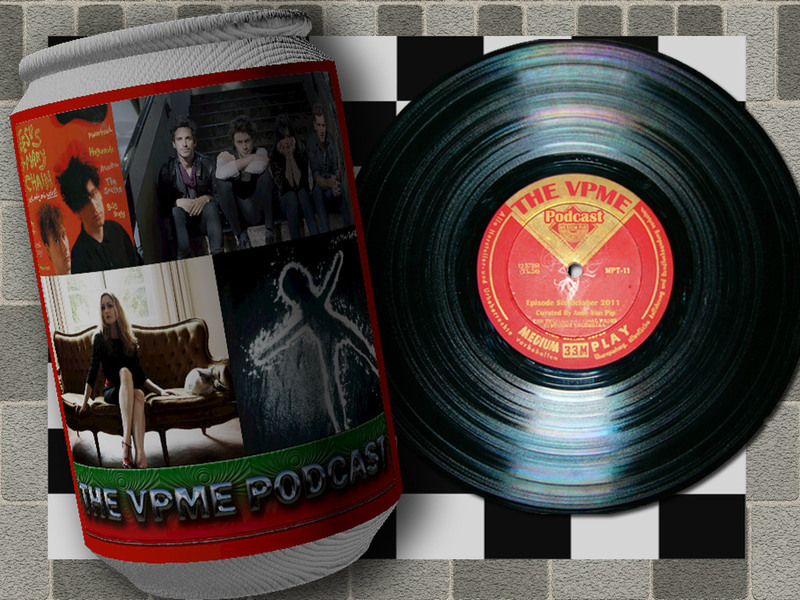 Guests include Jim Reid and the gang as we celebrate the genius of the greatest band in the world. Listen below (for the technically challenged click the green button 😉 ) or on Mixcloud.